can know his works, which are orderly. in the material world, are open to holiness. from the love of God. 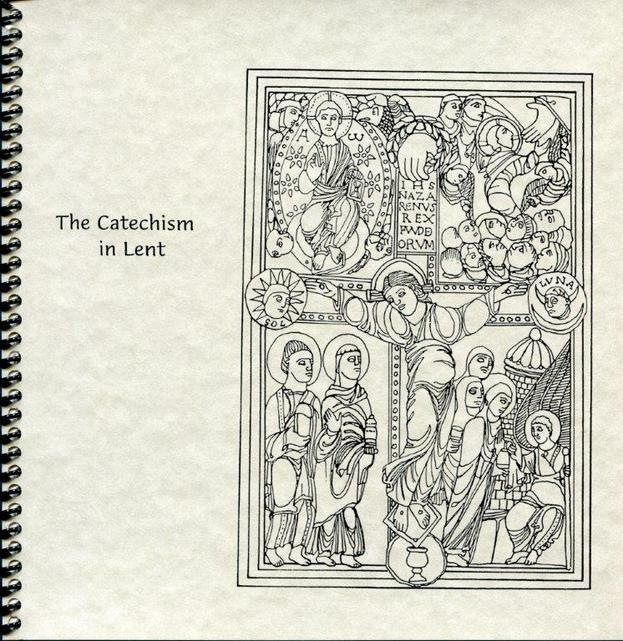 The Catechism in Lent is a booklet of Q & A on Lenten topics. Each set of questions is keyed to a paragraph in the Catechism. Just questions; no answers. The point is to help you read the Catechism itself, not to provide a commentary. 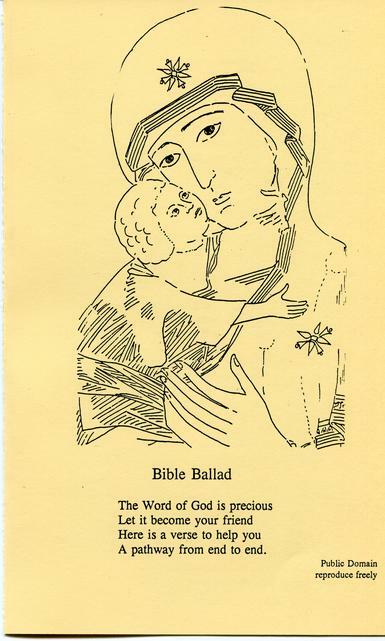 The Bible Ballad is a list of the books of the Bible with some general content in rhyme. A printed version is available from Hedgeschool or download from the link above. 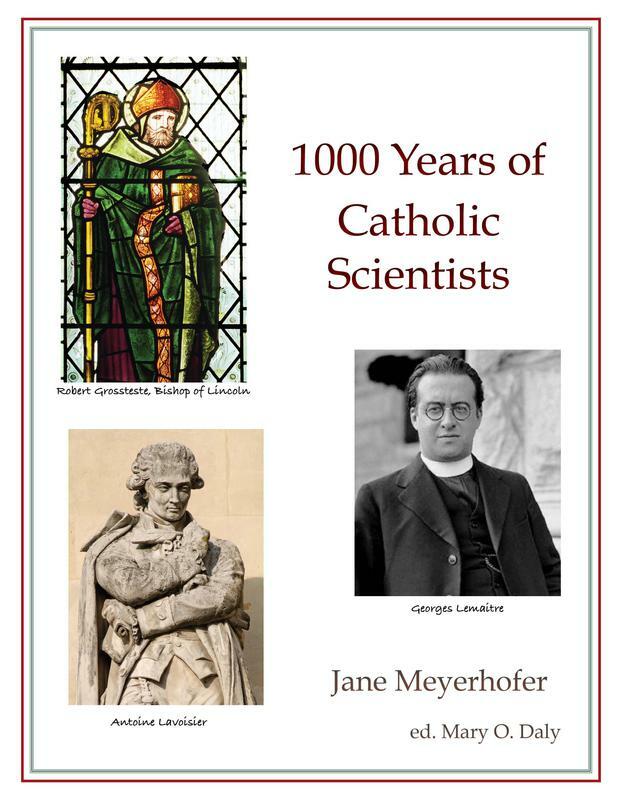 1000 Years of Catholic Scientists lists many Catholic scientists across the last 1000 years. 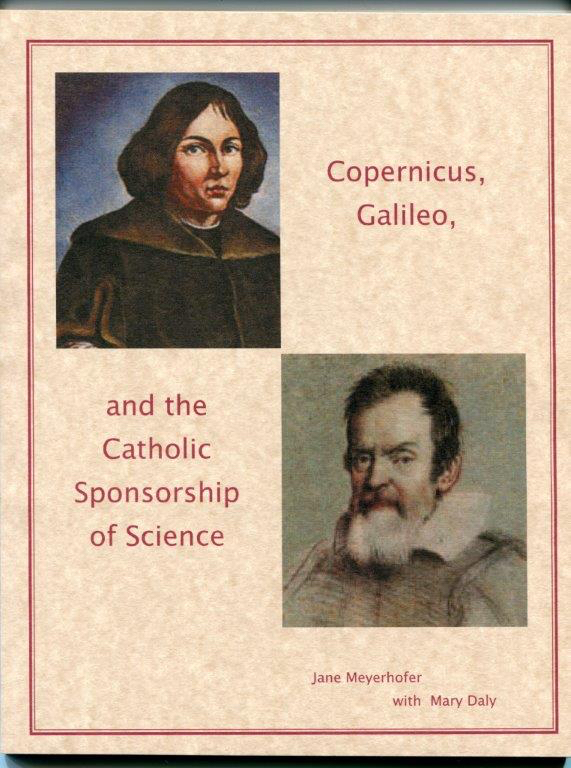 Copernicus & Galileo book describes the background and outworking of the famous Galileo controversy. 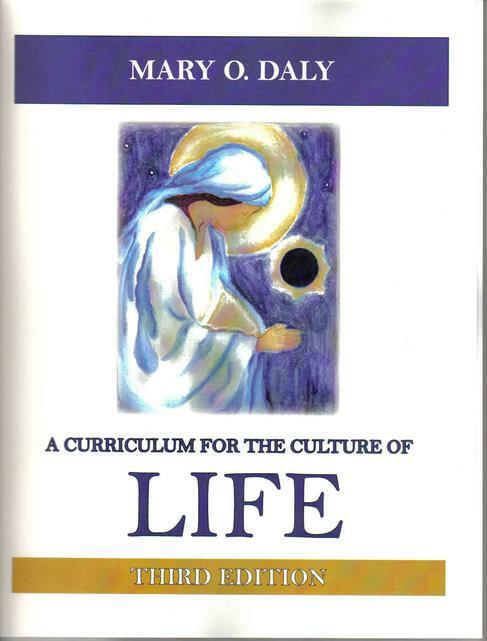 For an introduction, click the Culture of Life button above. 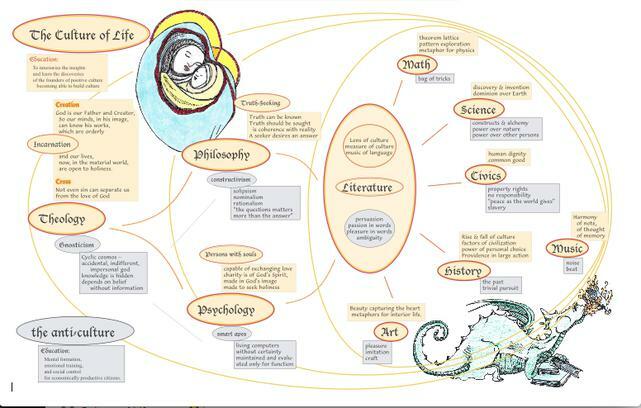 Parts of this essay are found across this web site's pages in the 10 disciplines. Theology is rightly called the Queen of the Sciences, since it is the center of both the value of the person and the hope of philosophic certainty. 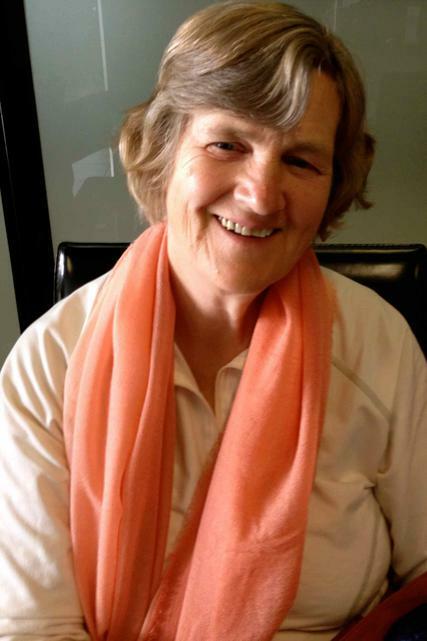 From the Catholic theological perspective there flows a distinctive approach to all other intellectual disciplines as sources of real, if limited, knowledge. The queen is not so by arbitrary authority but by imprinting a specific and life-giving character on all the activities within the kingdom. Incarnational theology is the intellectual outworking of our acceptance of the revelation of God’s presence among us: the quiet omnipresence of our Father and Creator, the specific historical and sacramental presence of Jesus, our Incarnate Redeemer, and the gentle interior presence of the Holy Spirit, the Sanctifier. This theology affirms and supports human life in the natural world of its making; it is opposed in the anti-culture by various forms of Gnosticism which reject the entire landscape of Christian revelation. Most theology materials are cross referenced in the disciplines.